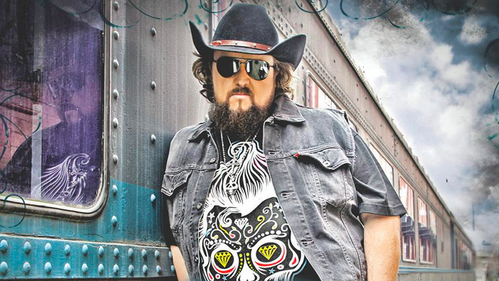 It’s another new video from Colt Ford. Colt Ford does things his own way. His new album debuted at just about the top of the country charts once again. The guy has been releasing major albums for over five years now. He’s still not well known on country radio, but he’s just as big or bigger than most artists when it comes to the online video channels. Here is one of his new videos that’s getting tons of rotations with his fans. This is Colt’s ode to those girls that like to get dirty sometimes. Yes, it’s probably a little tip of the hat and a wink of the eye to what you’re thinking about, but the lyrics are more about those country girls. We’re talking about the ones that aren’t afraid to get a little mud on their shoes or jeans. They aren’t afraid to work and do some manual labor. In today’s world that’s pretty hard to find nobody if you’re female or male. There just aren’t as many people willing to do that kind of work anymore even though it would be good for us all. You might recognizes the guy singing with Colt in the video. That’s Walker Hayes. He was on the charts a couple of years ago with two singles. They didn’t really crack the top 40, but they were kind of strange choices for singles. I hope the guy gets another chance. Maybe it’ll be on Colt’s own label here in the next year. Anyway, what do you think of the new video from Colt Ford?